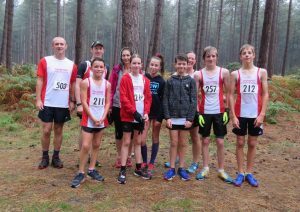 This weekend saw the first race in the annual Ryston Runners Cross Country Grand Prix series, held at Shouldham Warren. 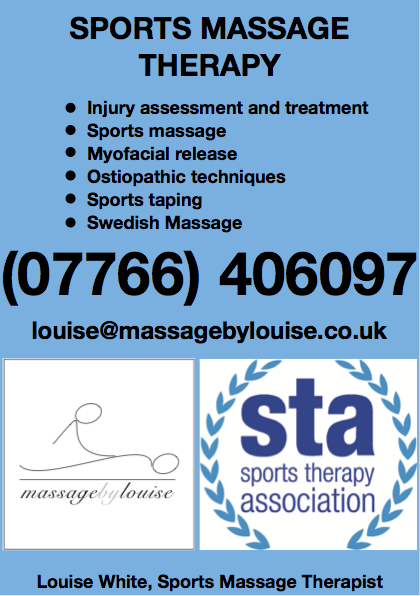 Conditions were wet which gave the athletes a small taster of the kind of conditions they have to look forward to. 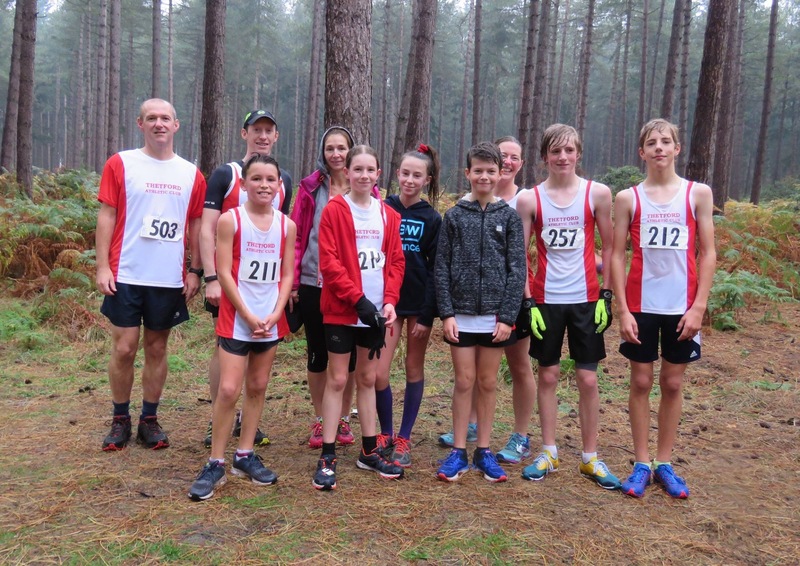 Thetford AC had a clean sweep of medals in the U13 boys race with Ben Peck finishing the 3km course in 1st place (9:54) with Jake Dorbin followed him home in 2nd place (12:01). Daniel Clouston completed the Thetford clean sweep with a 3rd place finish (12:22). In the U13 girls race, Bethany Wilson was taking on the 3km course for the first time and did herself proud, finishing in 2nd place (12:29). The sole competitor in the U15 boys race, again racing over 3km, was James Peck. James continued the success for Thetford, finishing in 1st place (9:46). Abigail Clouston, competing in the U15 Girls race, came 3rd overall (11:56) and ended a great day for the junior athletes. Competing for the seniors over 5km, Liz Peck finished in 2nd place (24:36) in the 40-44 year age group and Steph Clouston finished 4th (23:25) in the 45-49 age group. Karl Wright, competing in the Senior men’s race finished in 8th place (19:14) and Gary Malliband finished 8th (20:54) in the 45-49 age group.